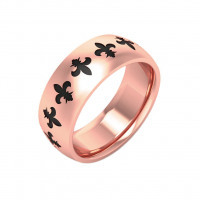 The ultimate sign of love, a rose, combines with gold, a sign of happiness, to create the most important gift you will ever give your special someone. 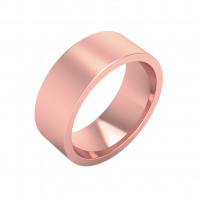 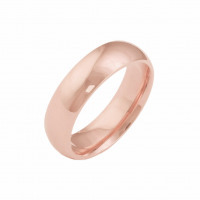 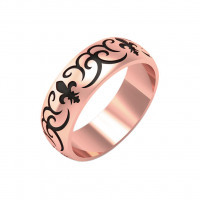 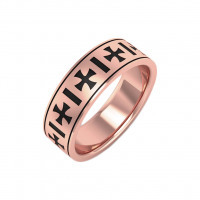 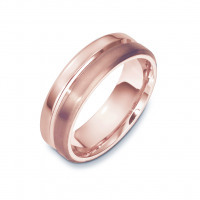 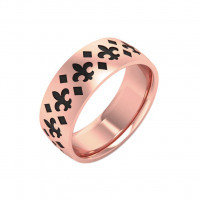 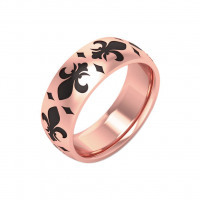 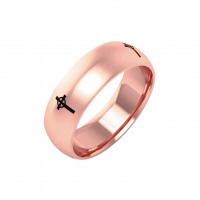 Featuring a rosy color that is pleasant to the eye and inviting to the heart, rose gold wedding bands are an excellent choice for expressing your unending love. 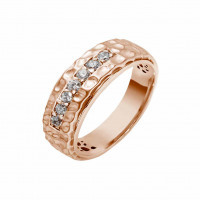 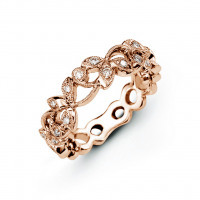 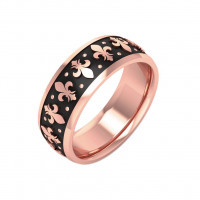 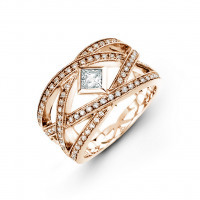 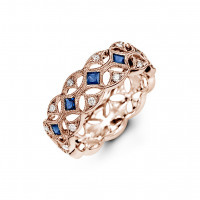 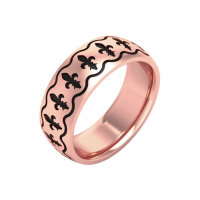 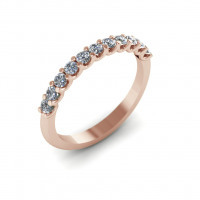 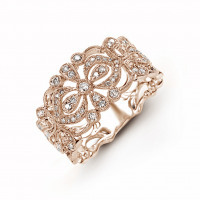 This romantic selection of wedding bands features pieces in 10K, 14K and 18K rose gold. 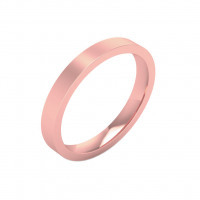 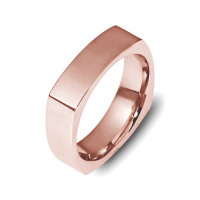 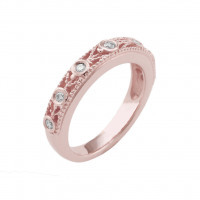 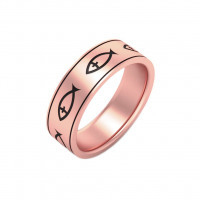 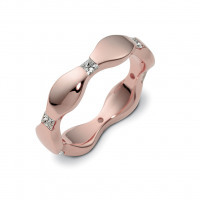 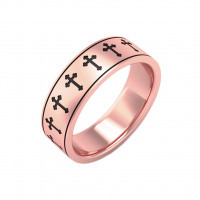 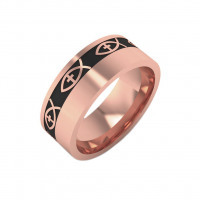 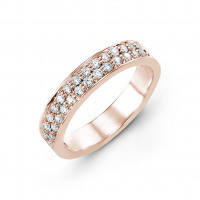 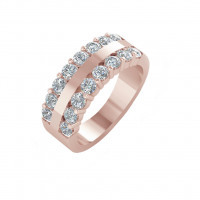 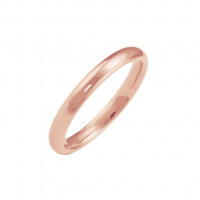 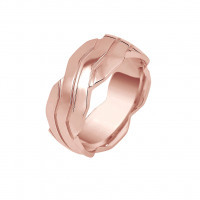 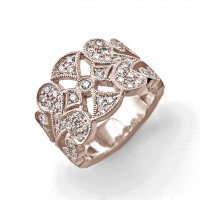 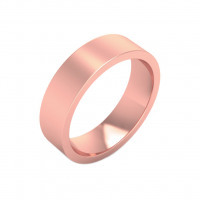 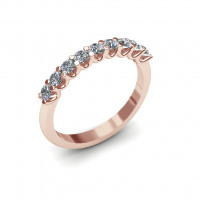 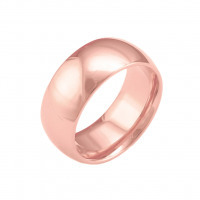 Each one is lovingly designed and glistens with the pure, simple tones that makes a rose gold wedding ring the perfect symbol of a love that will never end.